Libraries love books and are not afraid to show it! 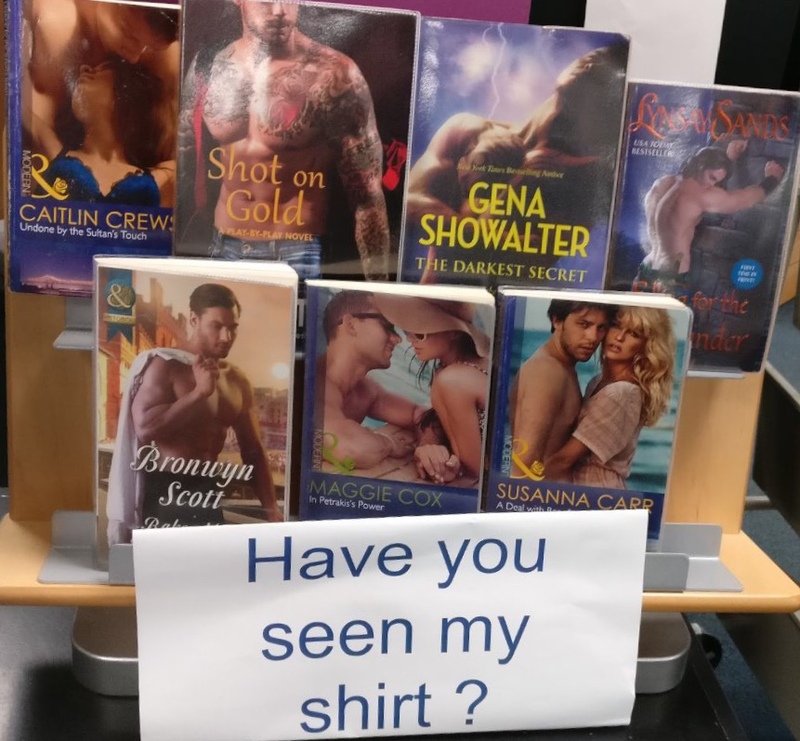 We’ve been amused by the ingenuity of other libraries around the country in showcasing their stock. Here at Jesmond you’ll find two display cabinets in the entrance lobby. 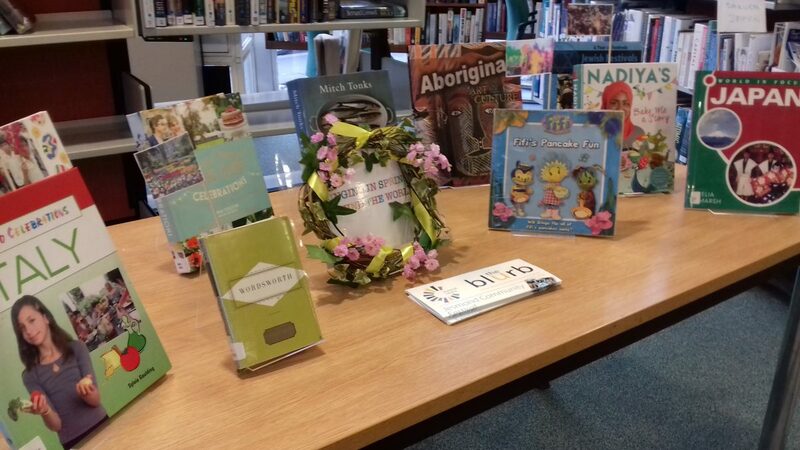 And in the main library, on the table to the left, you will find our Topic display. These are changed regularly by our volunteers. They are a way of introducing members both to our new books but also some of our older stock. Take time to browse the displays. They may introduce you to books you didn’t know we have, or introduce you to genres you’ve never tried before. Books are made to be read. Show them some love – don’t leave them on the shelf!